Seasonal support for kids with a fun lemon-lime flavor! 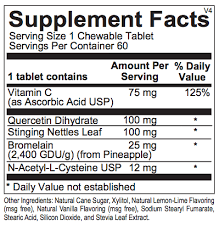 The same great formula as regular Natural D-Hist for Adults…now in a chewable kid strength! One of our most popular formulas, Natural D-hist is a non-drowsy, natural, fast acting product for support for discomfort caused by seasonal allergies. Seasonal support for kids with a fun lemon-lime flavor! 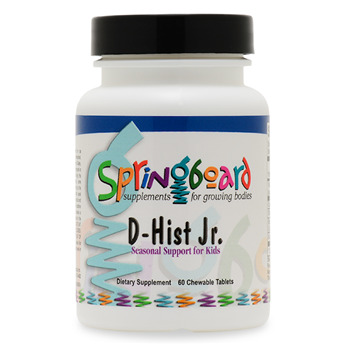 The same great formula as regular Natural D-Hist for Adults…now in a chewable kid strength! One of our most popular formulas, Natural D-hist is a non-drowsy, natural, fast acting product for support for discomfort caused by seasonal allergies. 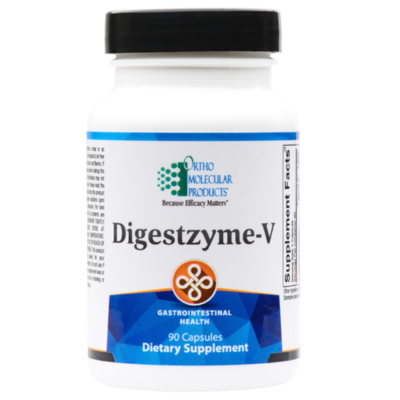 Natural D-hist uses carefully selected dosages of powerful natural components with mucolytic and immune supporting enhancing properties to provide optimal support for nasal and sinus passages. 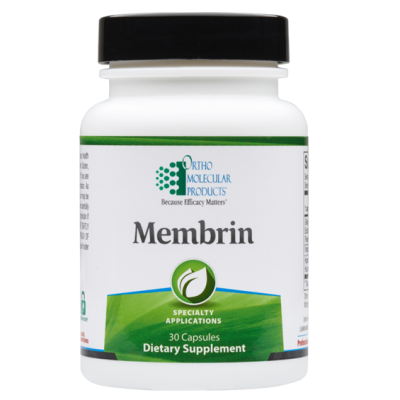 Conatins quercetin, stinging nettle leaf, bromelain, and n-acetyl-cysteine (NAC) to create an effective synergistic formula. 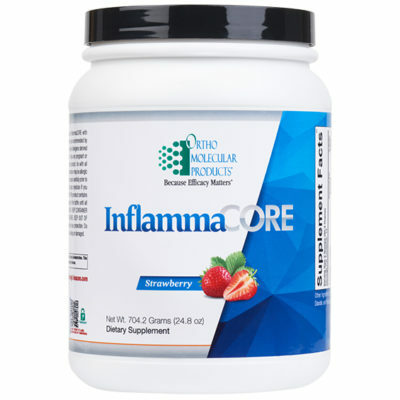 Usual dose is 1-2 tablets two times daily, or as recommended by your physician.